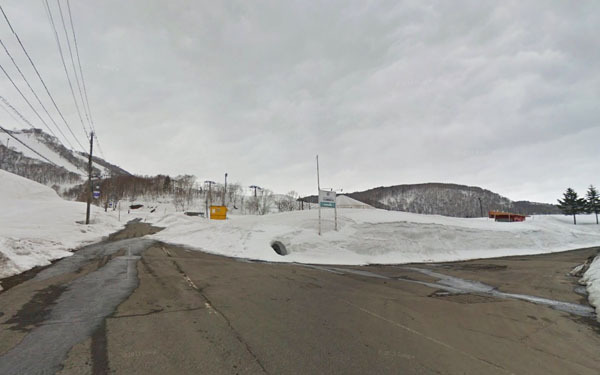 Development in parts of Niseko’s ski fields is being stalled due to inconsistencies between national and prefectural government building approvals. In recent years, a number of hotels in Niseko have been purchased by foreign funds, closed down and in many cases demolished. The foreign developers acquired the hotels with the aim of building condominium-type hotels and resort apartments which would then be sold to wealthy foreigners. However, a number of these sites have been sitting vacant without any signs of construction. Many of these hotels in the Niseko Grand Hirafu area are on quasi-national parkland. One of the requirements for hotels in quasi-national parks is that they provide accommodation to the general public. A condominium-type hotel, however, provides preferential treatment to hotel room owners which goes against this principle. Such condominium-type hotels are common in some countries but are rare in Japan and not well understood. In January 2011, the Ministry of the Environment announced that condominium-hotels would be allowed in quasi-national parks. Following the announcement, a number of hotels were acquired by foreign funds and closed down to make way for redevelopment. Despite the Ministry’s special provisions, the Hokkaido Prefectural Government has not approved any development in the park area. As a result, investors have been holding onto vacant development sites. In July 2012, Hokkaido made a special exception to allow condominium-hotels to be developed in a designated area within the Niseko Shakotan Otaru Kaigan Quasi-National Park, however, it does not include the Hirafu area. At a time when visitors Niseko’s ski fields are increasing, tearing down operating hotels only to leave the land sitting vacant is limiting the town’s tourism industry. 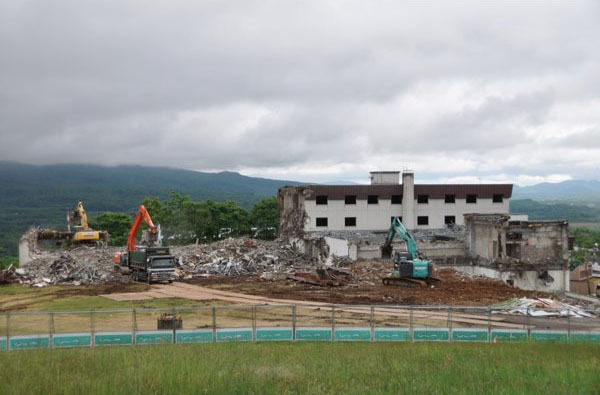 Since 2009, 8 of the 9 hotels in the Hirafu ski area have been demolished by foreign investors resulting in a loss of 1500 beds and a potential economic loss of 3 billion Yen. Meanwhile, Okinawa and Hakone have approved condominium-hotels in quasi-national parks (in Hakone, a Japanese-owned time-share resort has received development approval). Construction of Ki Niseko (www.kiniseko.com) is underway. The ski-in ski-out condo / resort hotel is located in the quasi-national park and will be open by late 2014. 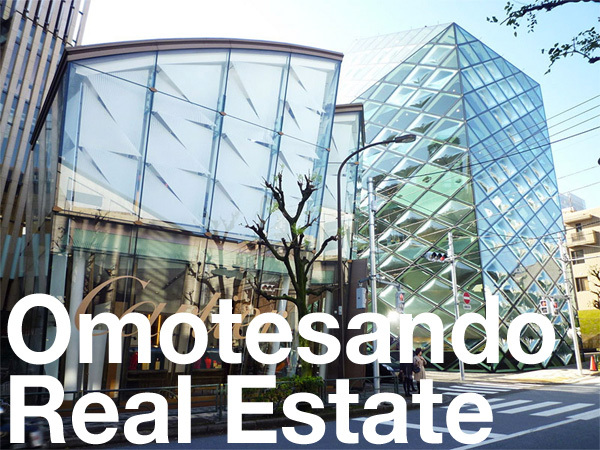 According to Ben Kerr from Niseko Real Estate, half of the apartments have already been sold. Legislation passed by Kutchan Council in September 2012 made this development possible. Hotel Niseko Scot: Sold in January 2011 to a Hong Kong developer. 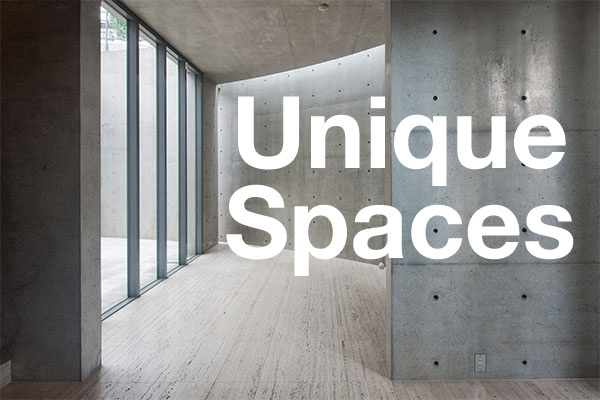 A condominium-hotel called The Rocks Niseko Resort was scheduled to be completed in 2012~2013. At the launch in Hong Kong in January 2011, 5 apartments were reserved and 18 were under negotiation. The company sales site and Facebook page have since been removed and the site remains vacant. Niseko Kogen Hotel: Sold to an Asian-based investor for a little over 1 billion Yen at the end of 2011. Now demolished. Yamada Onsen Hotel: Now demolished. Blog of Kutchan councilman Yoshi Tanaka.